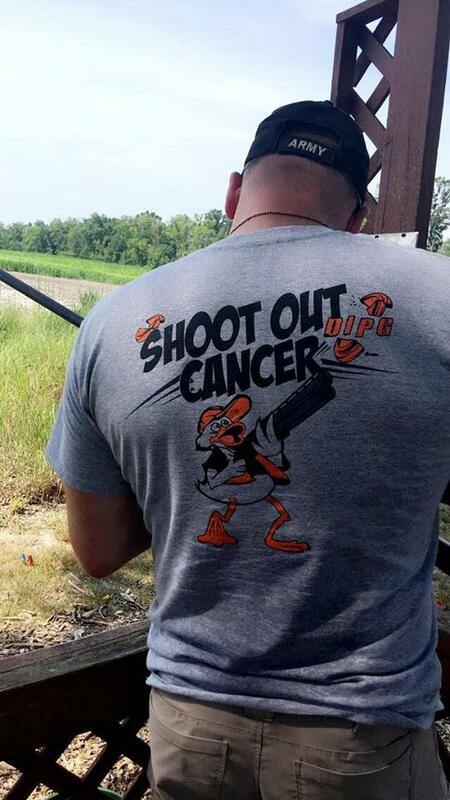 Saturday, July 21, 2018, Central Penn Sporting Clays will host the second annual Shoot Out Cancer for the 4AydenStrong Foundation. 12 or 20 gauge shotgun capable of shooting two shots. Golf Carts will be available on a first come, first serve basis. 2018 Shoot Out Registration form. Haunted by memories of Ayden, a York County dad fights on. But kids keep dying. ©2019, 4AydenStrong. All Rights Reserved.